We have been working on a lot of AMD EPYC 3000 series content at STH. It started with the launch event in February 2018. 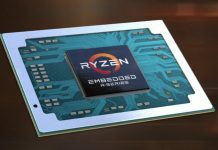 We had the exclusive early third-party review of the AMD EPYC 3251, the top-bin single die part. We snuck a view of an early AMD EPYC 3000 networking platform, and now we are in full review mode of the Supermicro M11SDV family. We have a short video that you can check out to see what the Supermicro M11SDV platform features, or send it to one of your customers or colleagues who prefers video so they can check out the system. 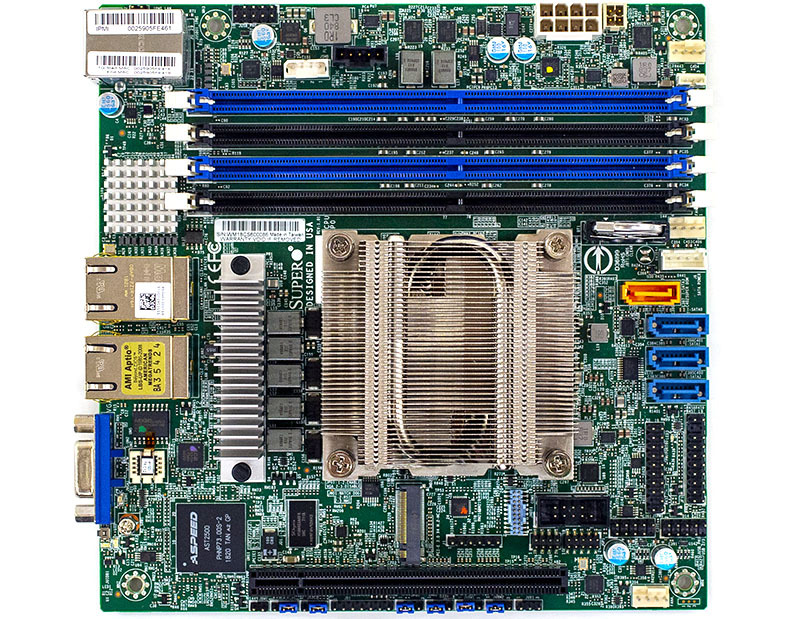 PCB features in the Supermicro M11SDV platform are common, whether it is the high-end Supermicro M11SDV-8C-LN4F or the lower cost M11SDV-4CL-LN4F. This is one family of PCB placed with different SoCs soldered to the motherboard. In the video, we show the SKU decoder ring so you can easily tell what processor and cooling option a motherboard has. 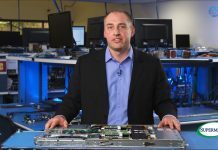 If you want to learn more about the AMD EPYC 3000, an Intel Xeon D-1500 and Xeon D-2100 series competitor, check out some of the following resources on STH. We are getting through our review cycle, but expect us to continue reviewing additional AMD EPYC 3000 series SKUs and platforms as we have content already written and in our publishing pipeline. We will have more come online as time progresses including several systems reviews.